The goal of Congregation Ariel’s Sisterhood is to enhance the synagogue experience for the women of our community. Our Sisterhood holds Rosh Chodesh events, dinners, speakers and social events. 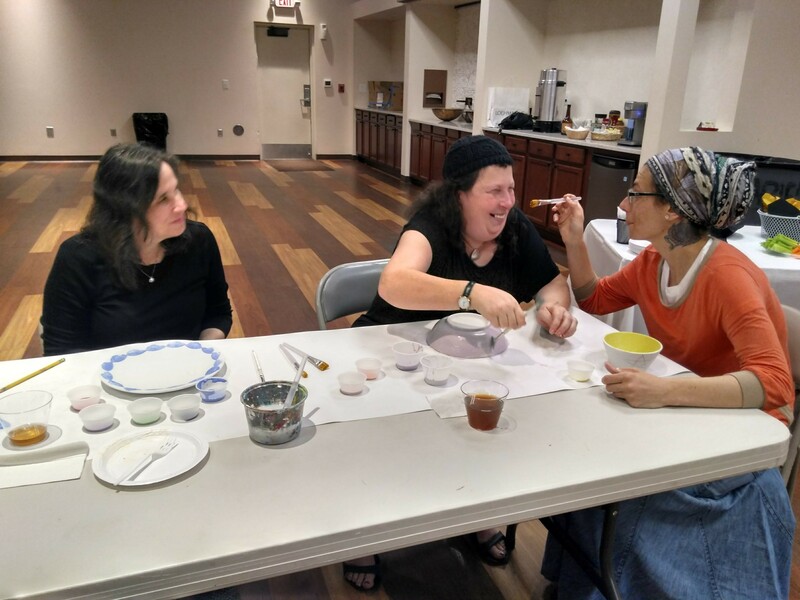 Sisterhood also promotes Chesed for our entire synagogue membership by providing meals and assistance whenever needed, whether it be easing a new mother’s burden, helping a sick person or comforting mourners. Sisterhood also serves the greater community, such as programs at Berman Commons and the Jewish Home. Check out our Congregation Ariel Sisterhood Facebook page! 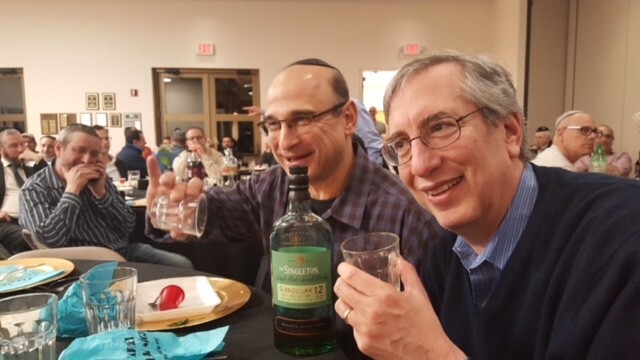 The Brotherhood’s purpose is to give the men of Congregation Ariel an opportunity to get together, to enjoy fun social events that bring us closer to each other as members of the shul. The Brotherhood run several exciting events each year, including steak night, wing ding nights and more. 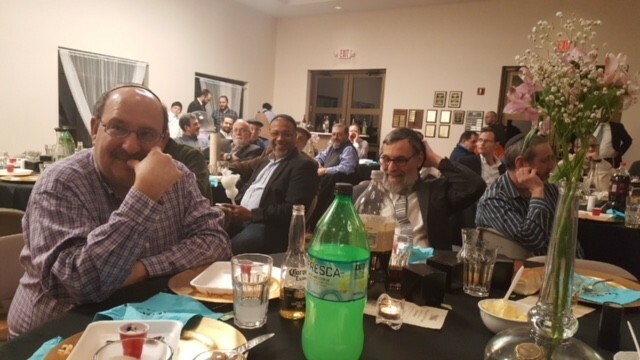 Funds raised from Brotherhood events support Ariel youth programs and other shul activities. Several member of the Congregation Ariel Brotherhood also participate in our top-notch softball team. Many synagogues throughout Atlanta participate in the league.